This classic black folding bike is ideal for anyone who seeks to reduce the hassle of transporting a bike by car, train, or any other vehicle. The lightweight 18-speed SP26S can be folded within 10 seconds for easy storage and transportation. Its intuitive frame-folding function allows the bike’s frame to fold in on itself. By detaching the quick-release handlebar from the head tube and removing the seat post and saddle from the seat tube and fold pedals, this bike can be folded to fit into a cubic space of 38"x14"x29". 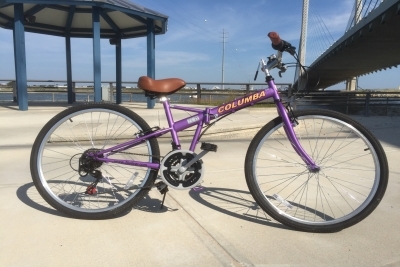 Commuting to work, exercising in the park, traversing camping grounds and mountain trails – all this and more can be accomplished with this top-notch Columba folding bike. 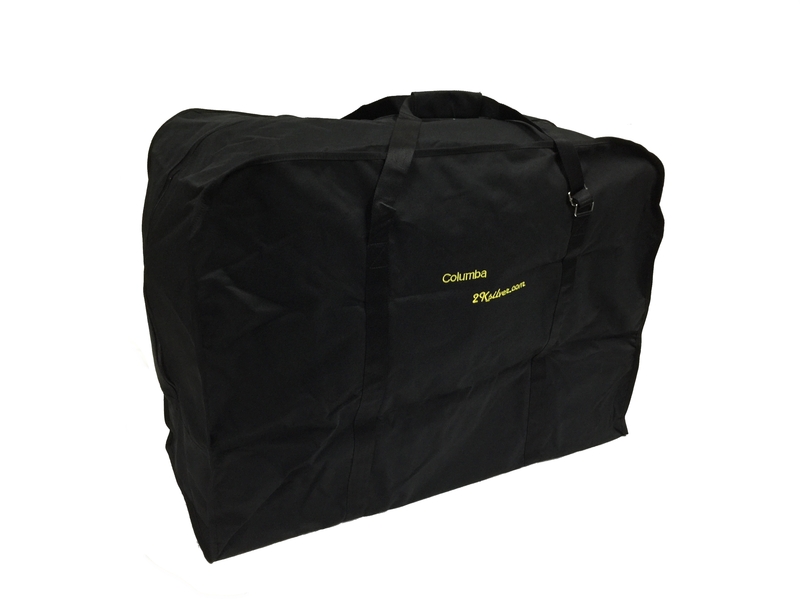 We purchased two Columba folding bikes, one in black and one ..